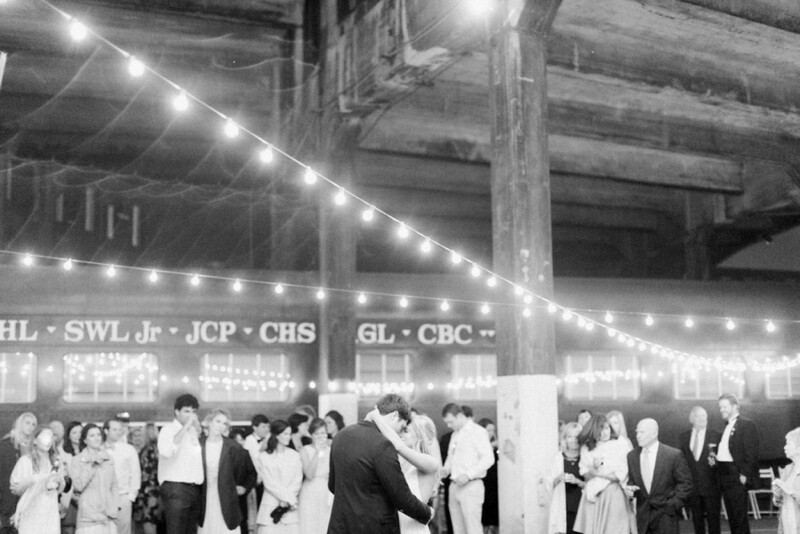 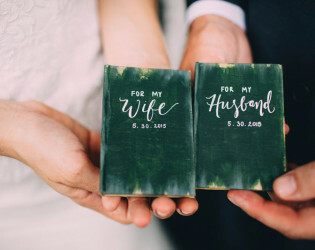 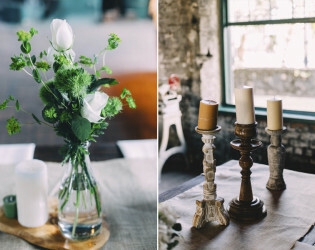 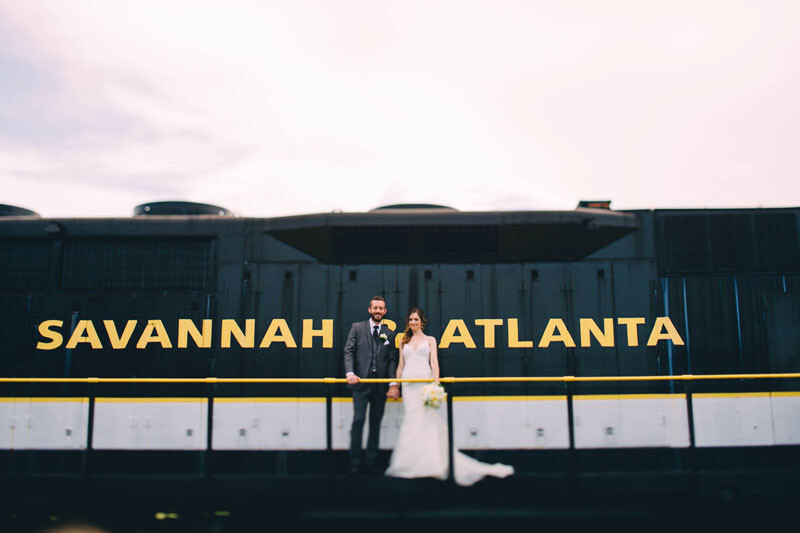 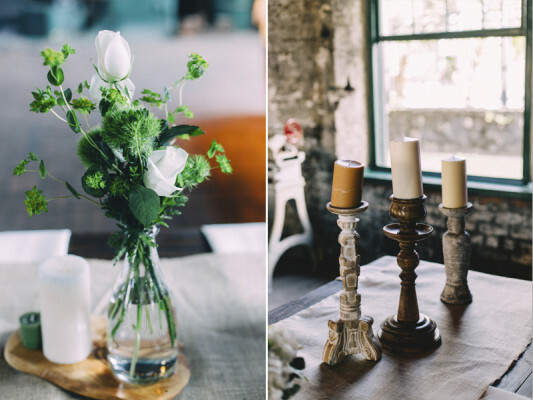 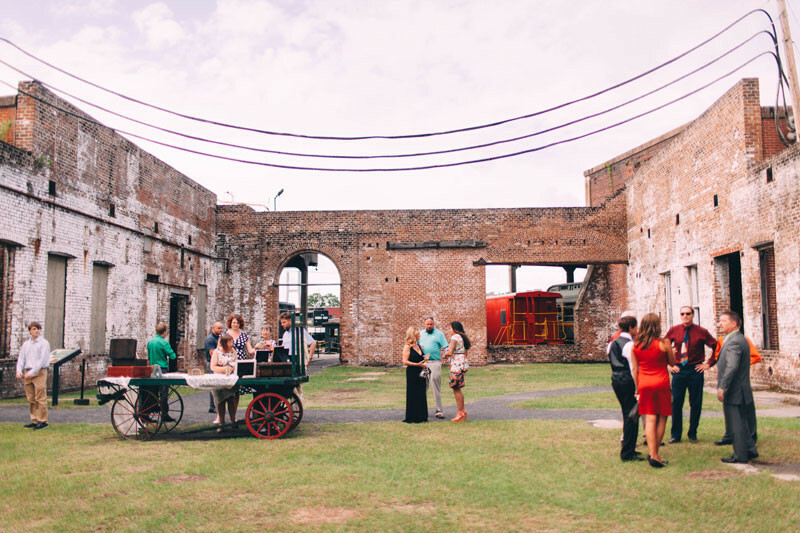 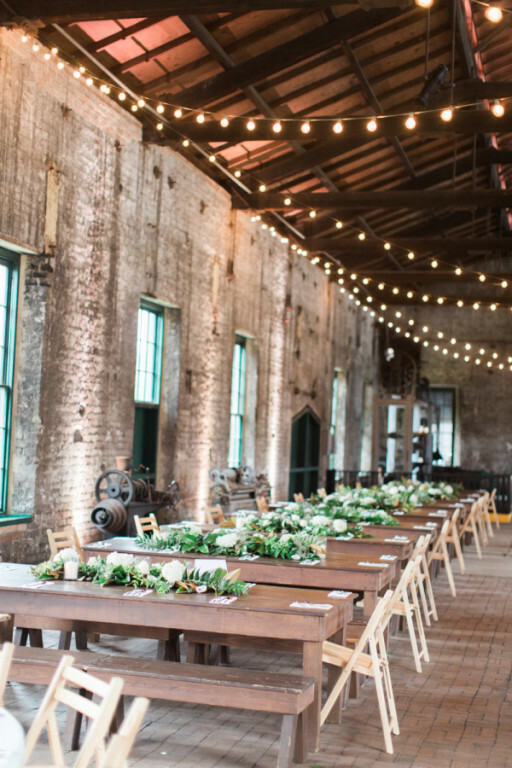 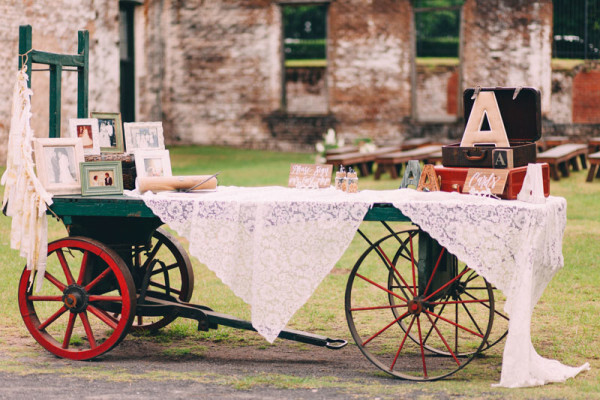 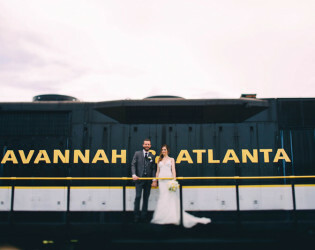 Georgia State Railroad Museum is the perfect event space for a rustic wedding, corporate party, or birthday party! 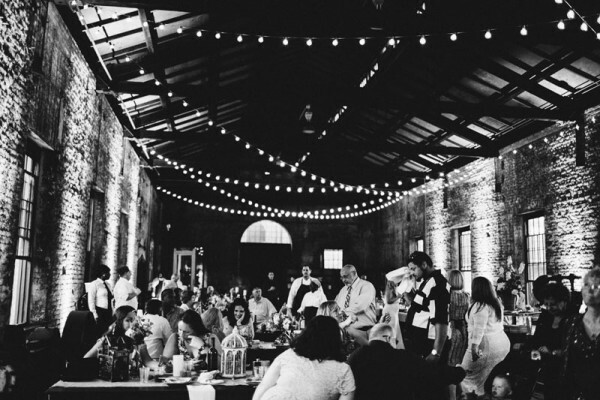 With a variety of spaces available all on one site, you can choose the perfect location - indoors or out. 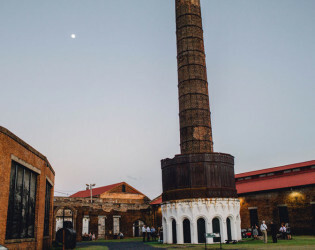 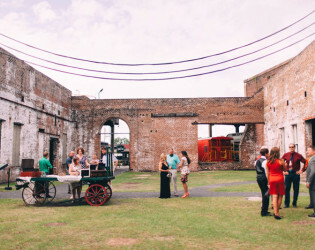 This historic venue once served as the Central of Georgia Railway Shops and can host parties both small or large. 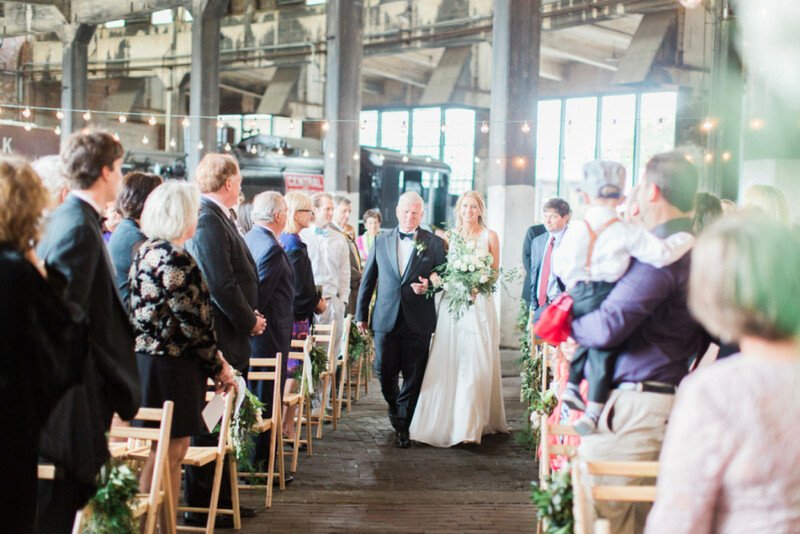 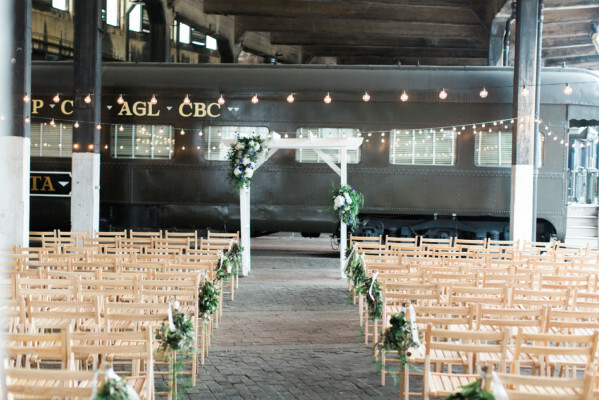 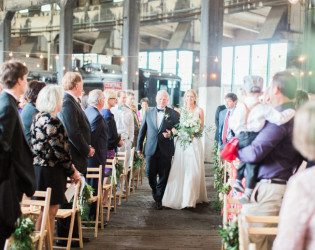 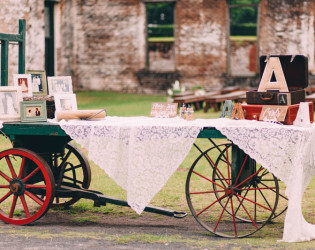 Georgia State Railroad Museum is the perfect event space for a rustic wedding, corporate party, or child's birthday party! 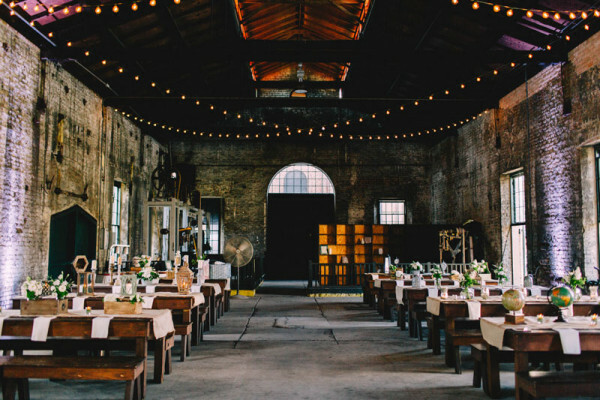 With a variety of spaces available all on one site, you can choose the perfect location - indoors or out. 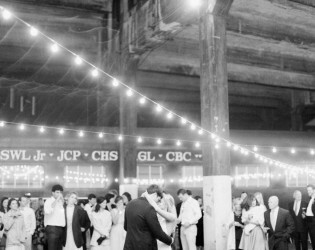 This historic venue once served as the Central of Georgia Railway Shops and can host parties both small or large. 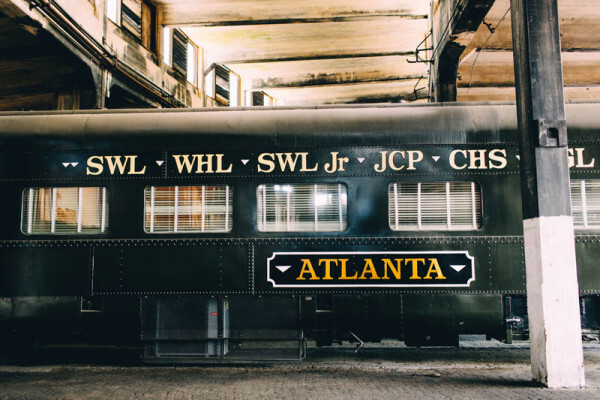 Located in Tricentennial Park, Georgia State Railroad Museum is a beautiful National Historic Landmark located at the old Central of Georgia Railway Savannah Shops and Terminal Facilities. 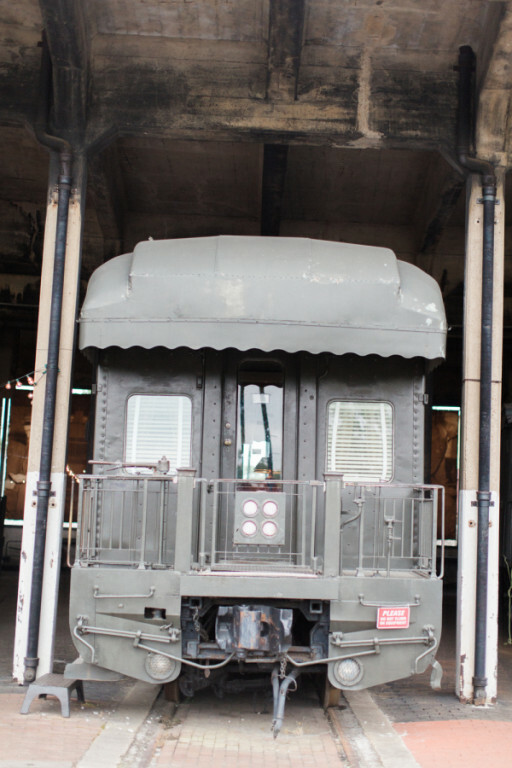 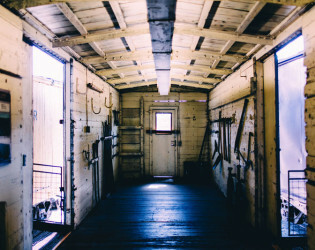 With a fully operational turntable, you have the chance to explore historic railcars, experience the handcar, and go on guided tours. 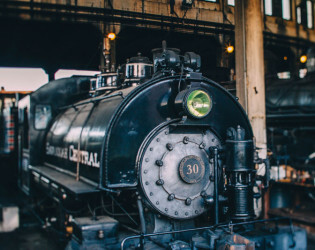 Be sure to check our Train Ride Schedule to experience one of our Site Tours by Train on a historic steam or diesel locomotive! 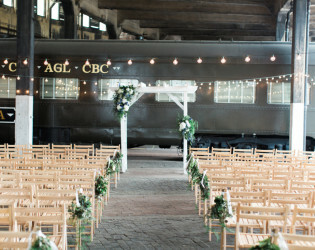 Host your event at a Georgia State Railroad Museum. 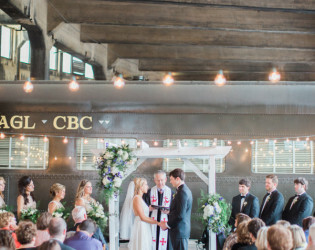 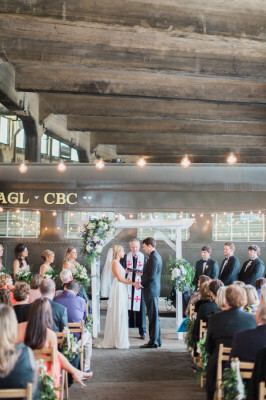 Train backdrop for your wedding ceremony. 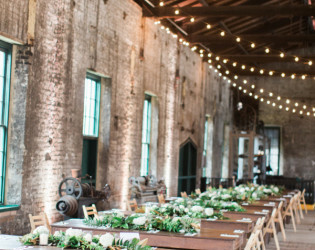 Exposed brick in the reception space. 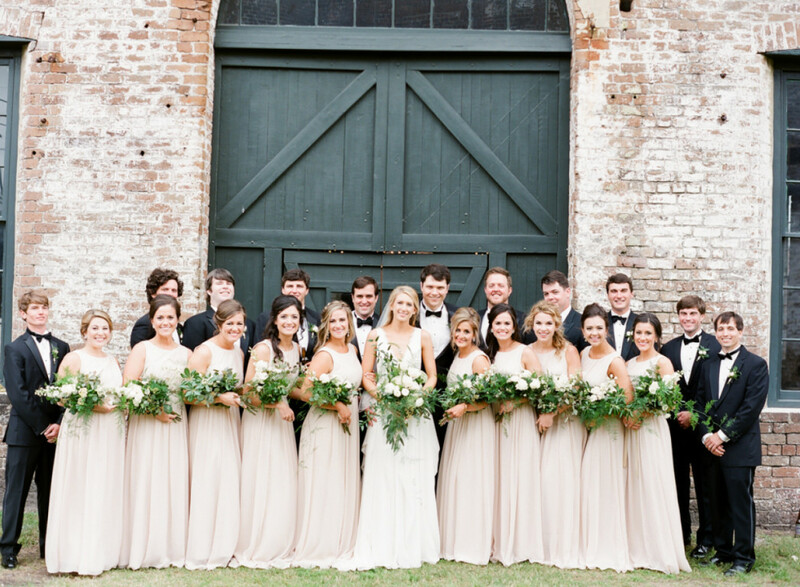 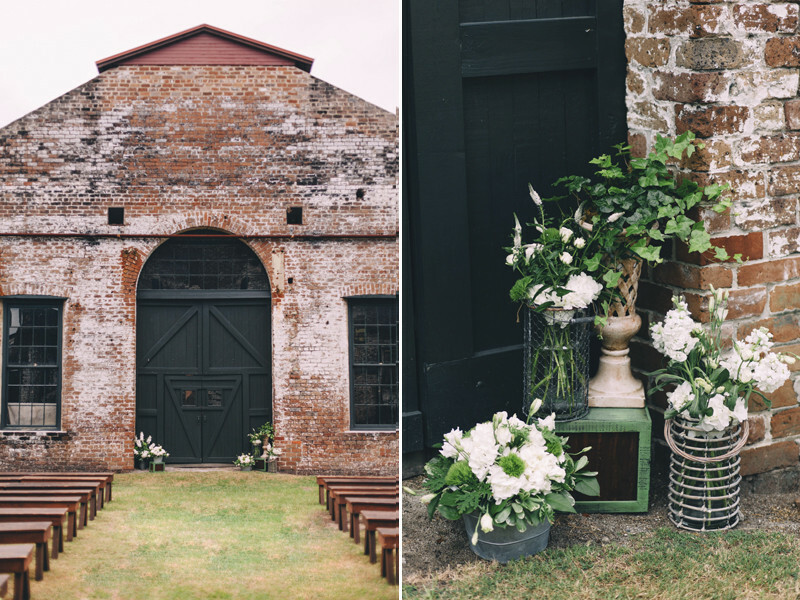 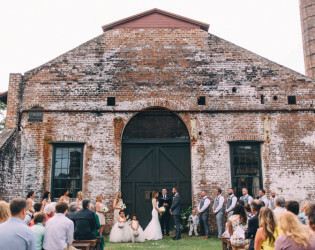 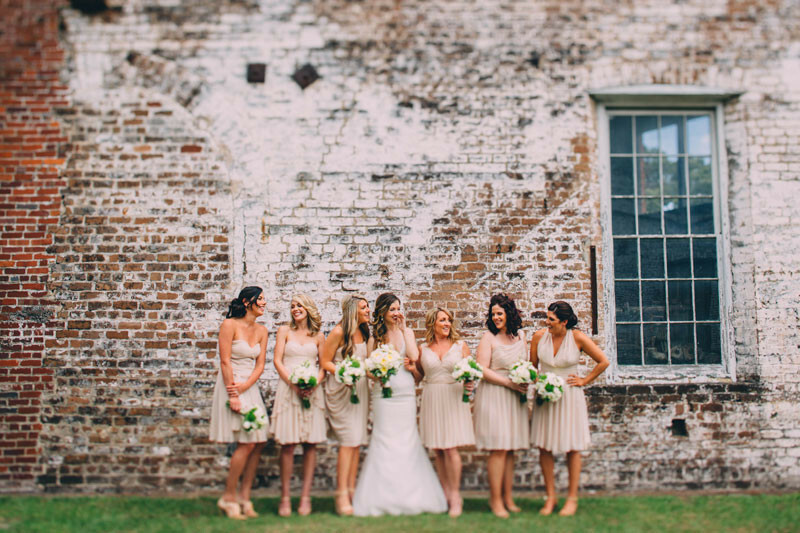 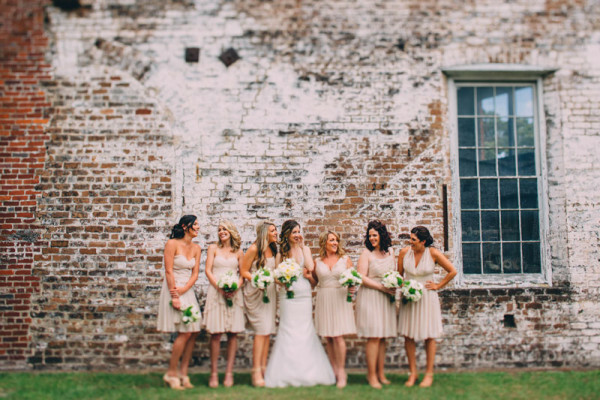 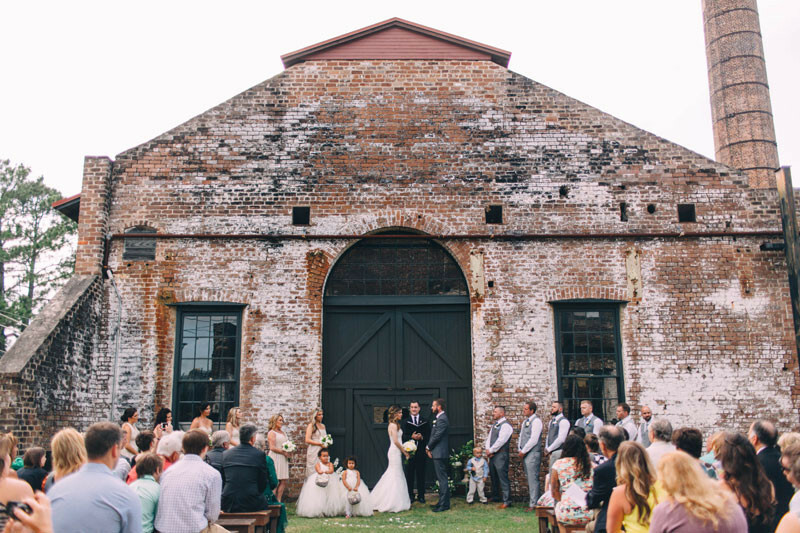 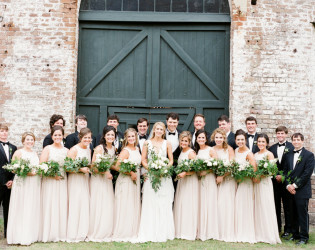 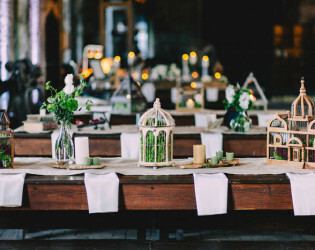 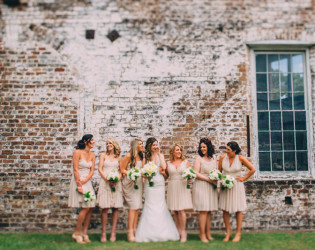 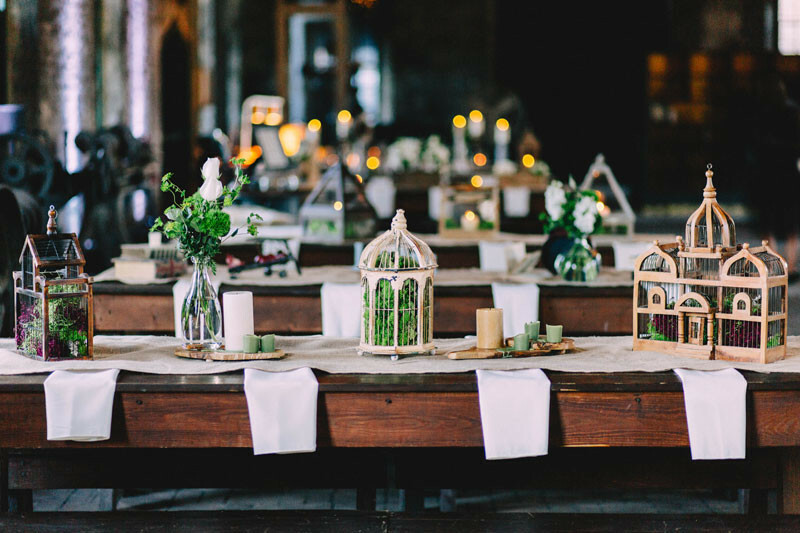 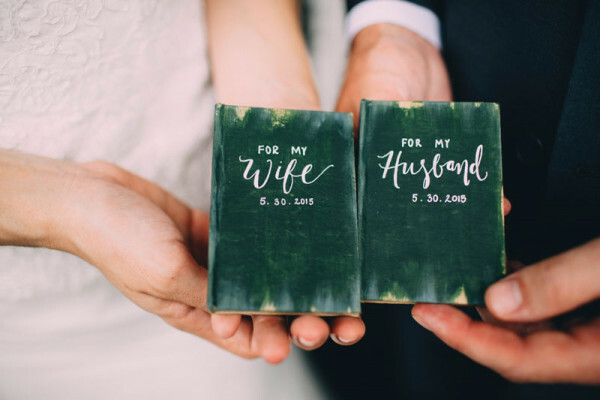 Beautiful brick backdrop for your ceremony or cocktail party. 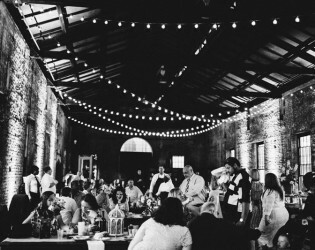 With a variety of spaces available all on one site, you can choose the perfect location - indoors or out. 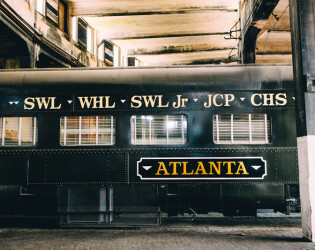 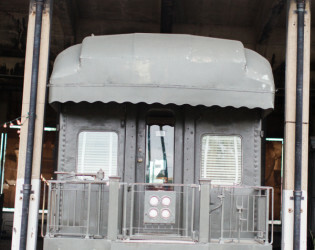 Located in Tricentennial Park, Georgia State Railroad Museum is a beautiful National Historic Landmark. 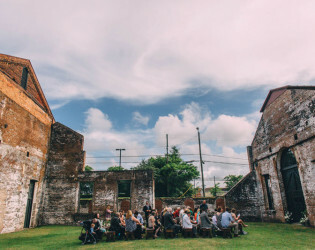 Cocktail hour on the lawn. 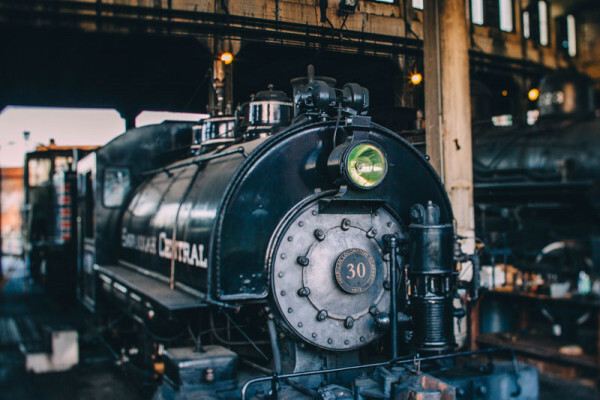 Be sure to check our Train Ride Schedule to experience one of our Site Tours by Train on a historic steam or diesel locomotive! 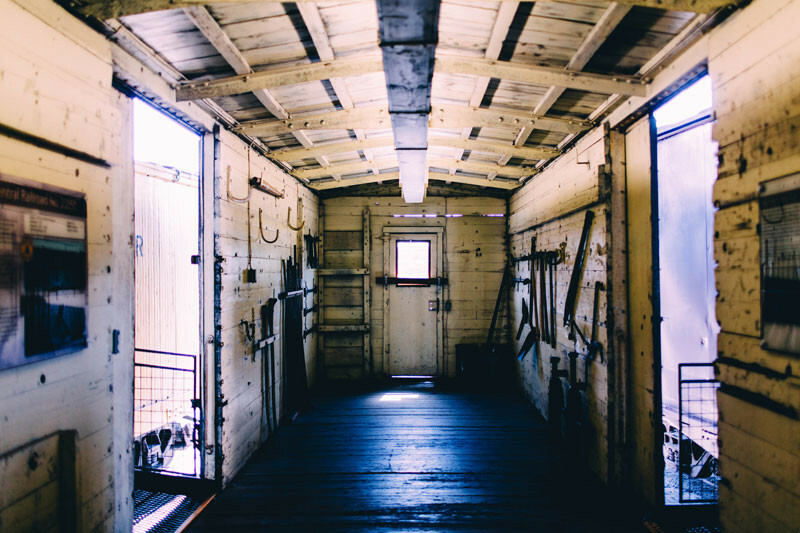 With a fully operational turntable, you have the chance to explore historic railcars, experience the handcar, and go on guided tours. 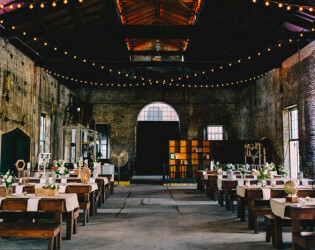 Big open space, great for events, workshops, wedding etc. 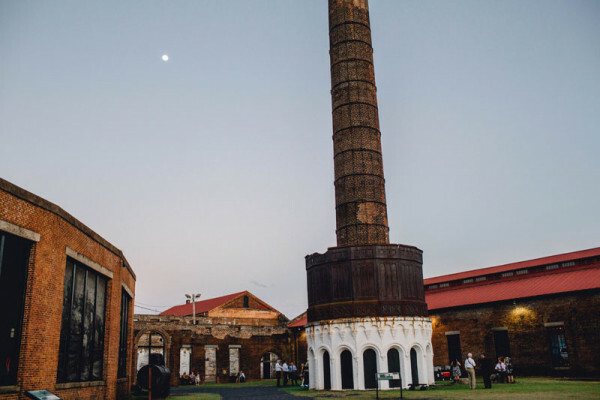 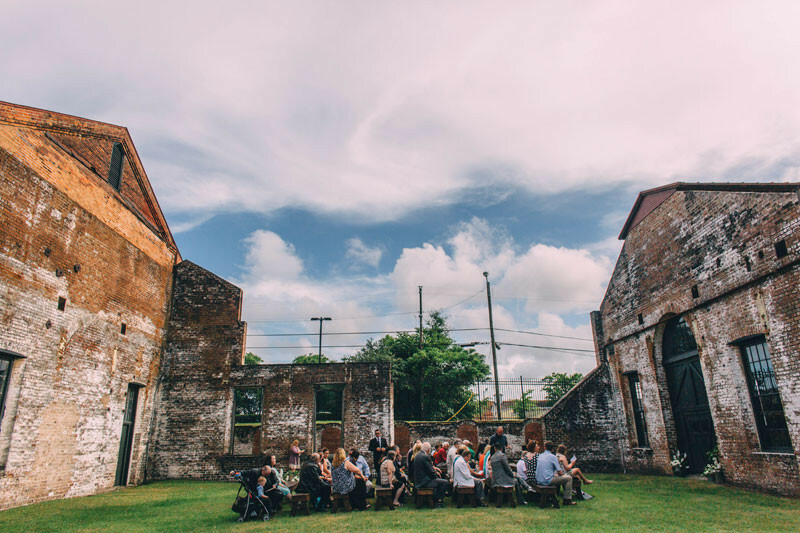 Georgia State Railroad Museum is the perfect event space for a rustic wedding, corporate party, or child's birthday party!